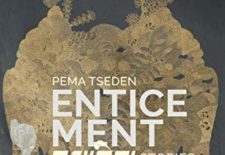 Post Tagged with: "Short Stories"
Published in September 2018 by the State University of New York Press, Enticement marks the English-language debut of prominent Tibetan writer and filmmaker Pema Tseden. 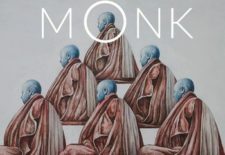 Patricia Schiaffini-Vedani and Michael Monhart are the editors and translators. 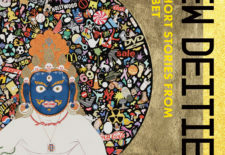 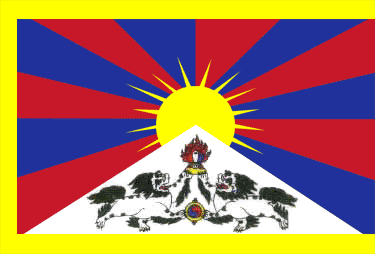 Published in July 2017 by OR Books, “Old Demons, New Deities: Twenty-One Short Stories from Tibet” is a new anthology compiled by Tenzin Dickie.